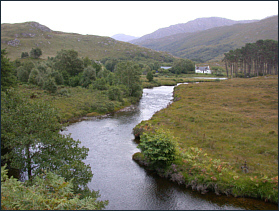 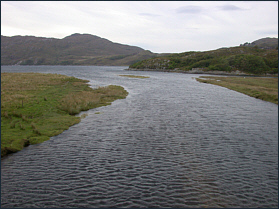 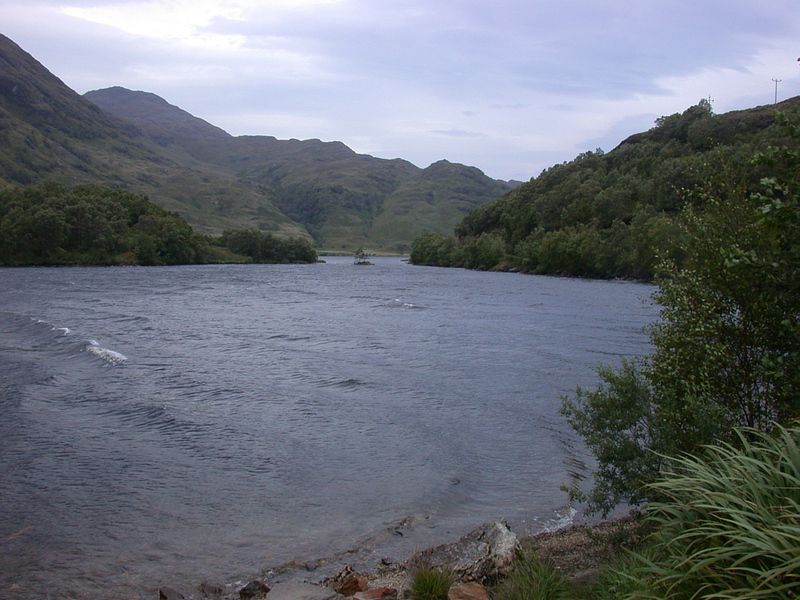 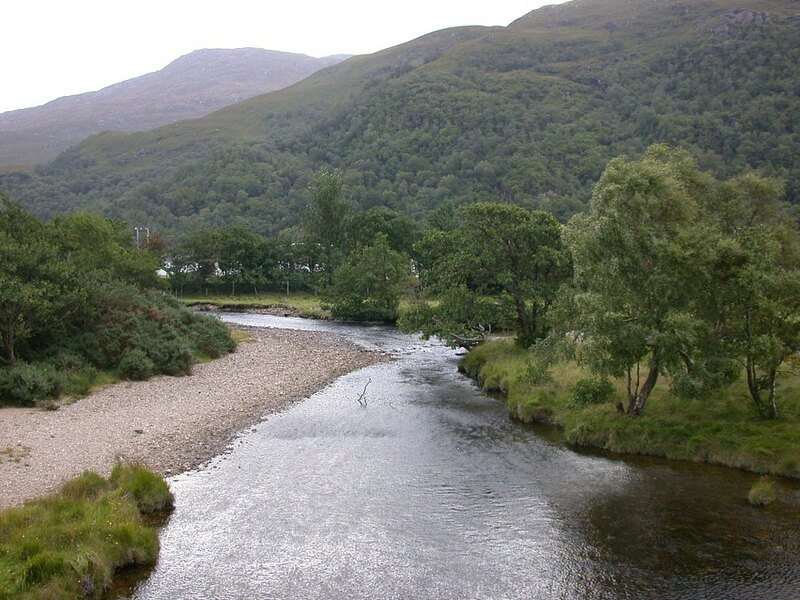 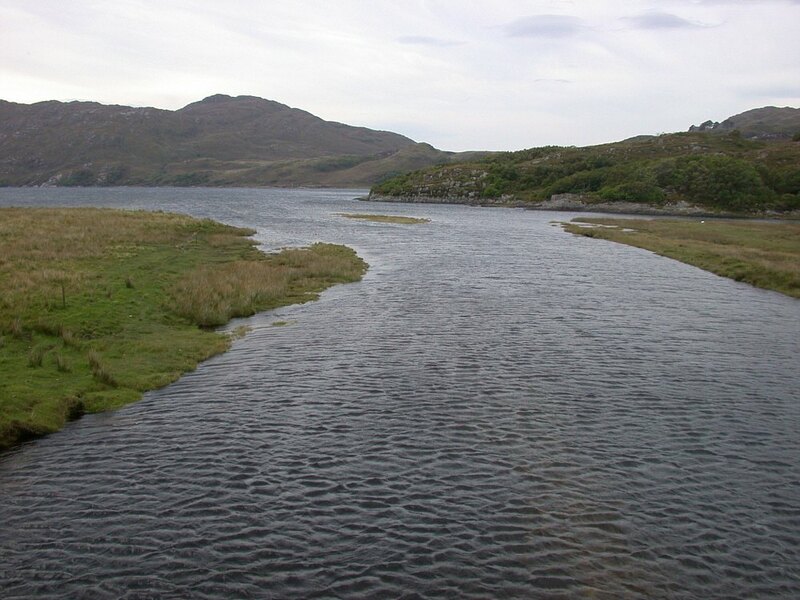 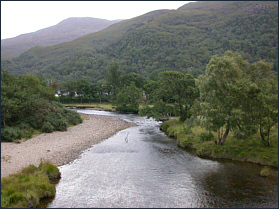 The River Ailort is a small river, only two and a half miles long, draining Loch Eilt and entering the sea in Loch Ailort. 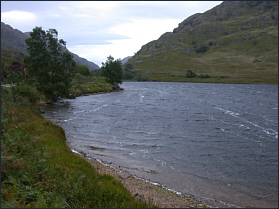 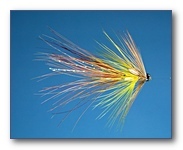 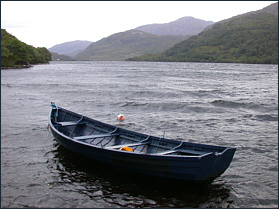 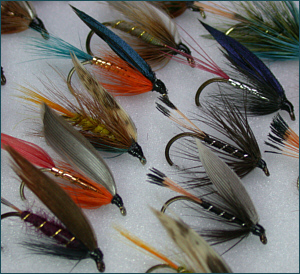 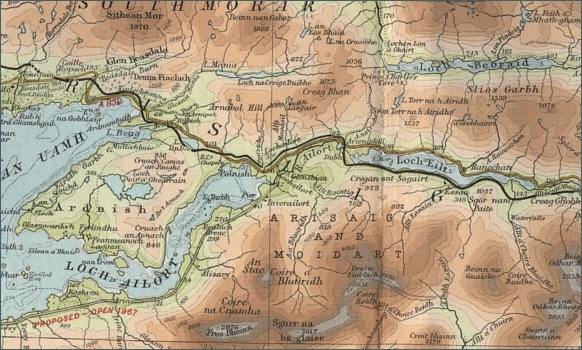 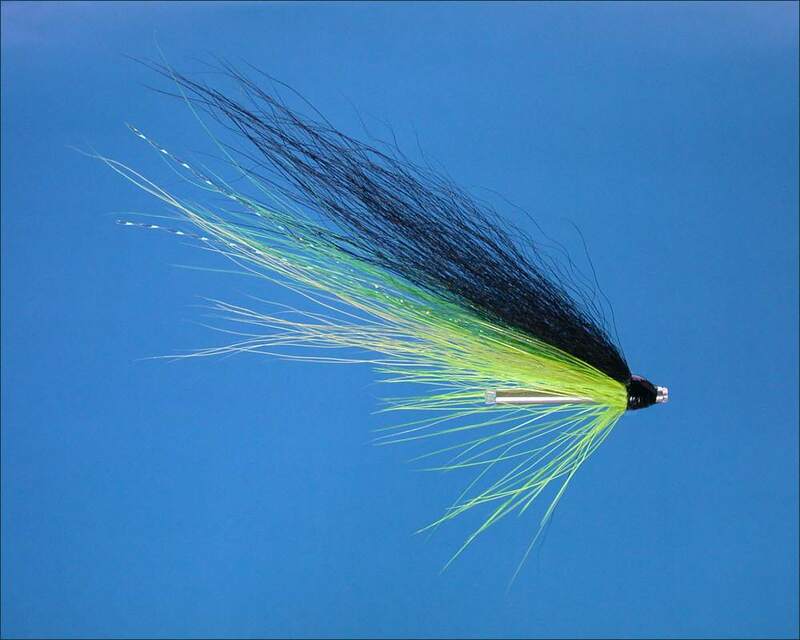 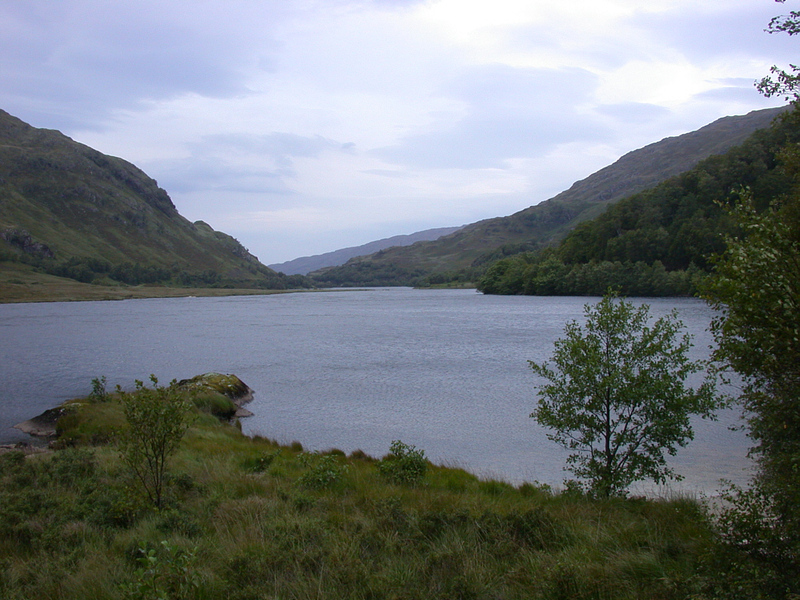 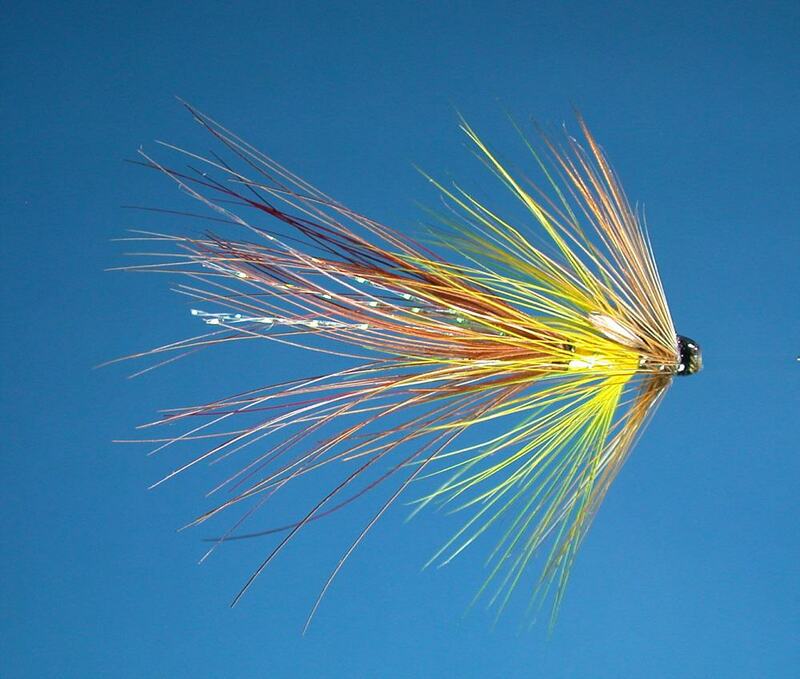 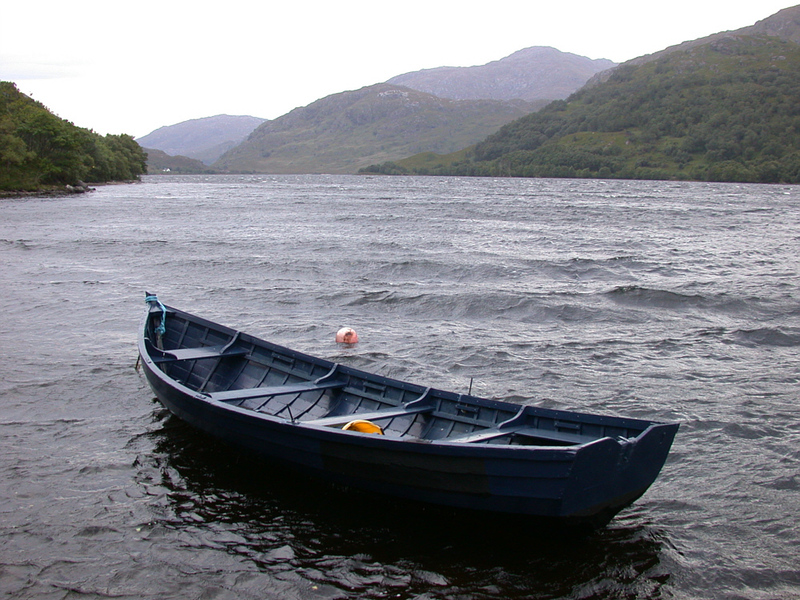 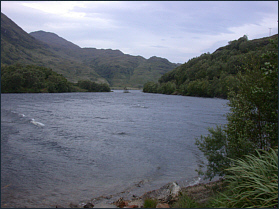 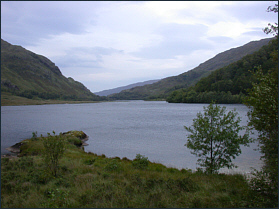 At one time, Loch Eilt was reputed to be one of the top Scottish sea trout lochs, producing in the region of 1000 sea trout in a season. 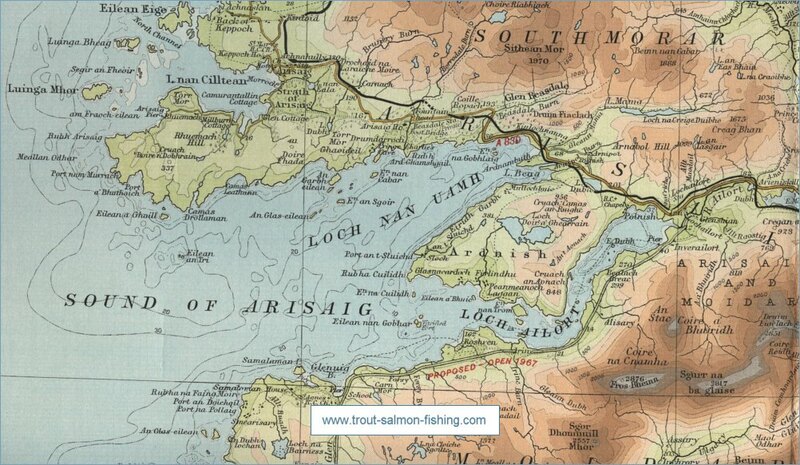 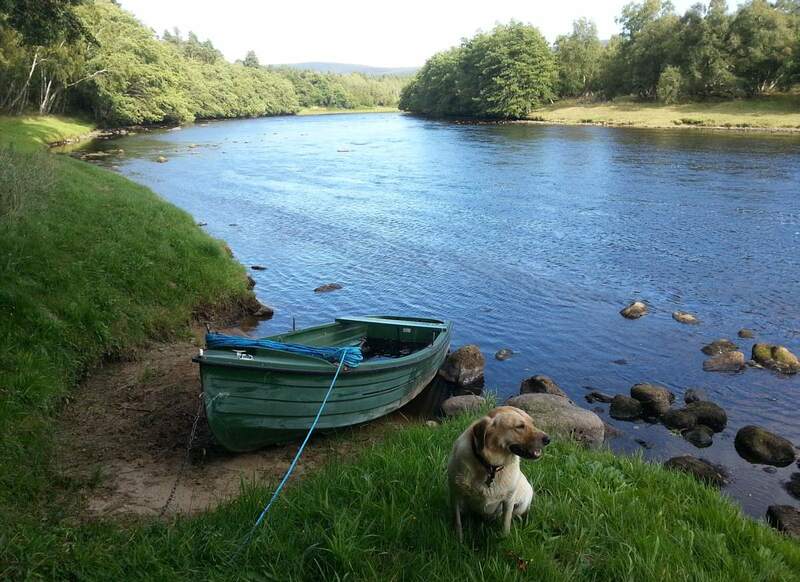 Today, the sea trout fishing on this lovely loch and river system has, in line with other sea trout fisheries in the north west of Scotland, declined to such an extent that it is hardly worth fishing for migratory fish, although brown trout might still be caught. 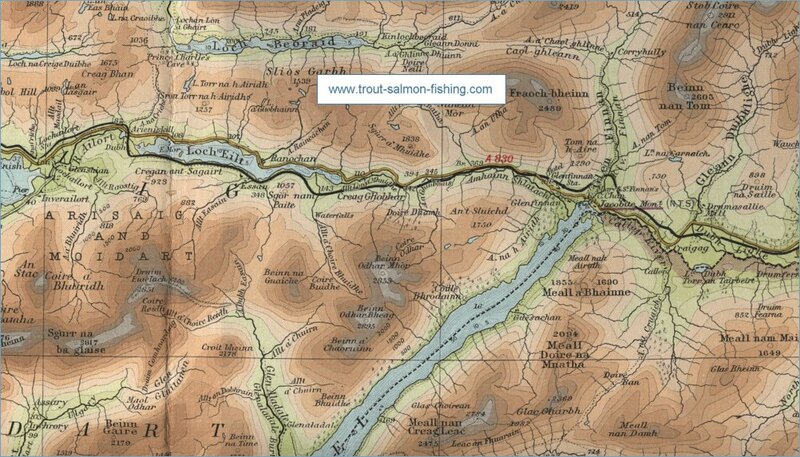 To view a larger scale map of a particular part of the River Ailort area click on a selected area of the map below.